I'm definitely a pockets kinda gal and more often than not, I add pockets to my bought garment pieces where there isn't any. 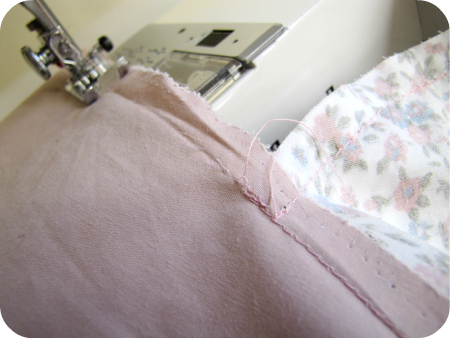 To add a side seam pocket to an existing garment all you need is that - a side seam! I've included a template pattern of a pocket that you can download for your own use. 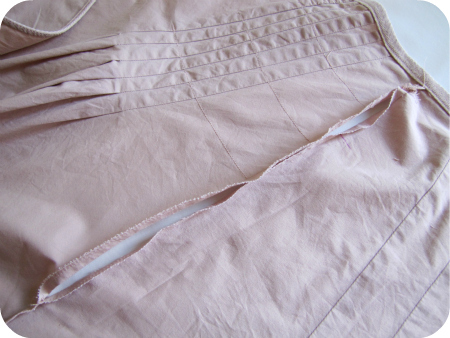 Obviously unlined garments are easiest, but if your garment does have a lining it isn't really much harder. 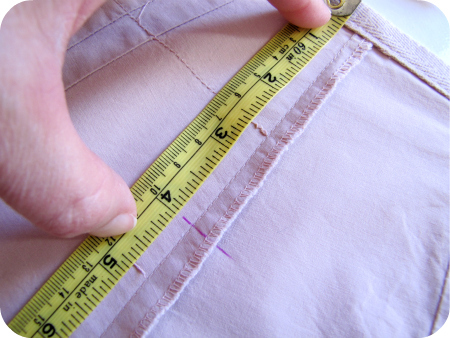 Measure how far done you would like your pocket to start and mark with a fabric pen. 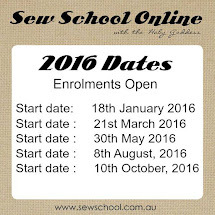 Either download the pattern template or create your own. 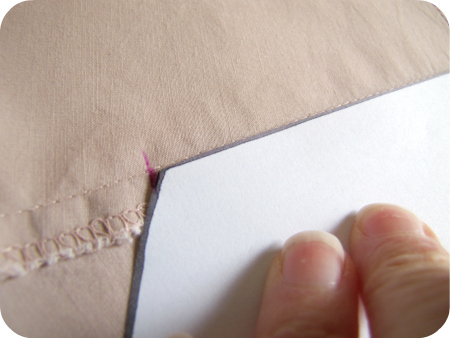 Cut out and place on the top marker and mark where the bottom of the pocket will end. 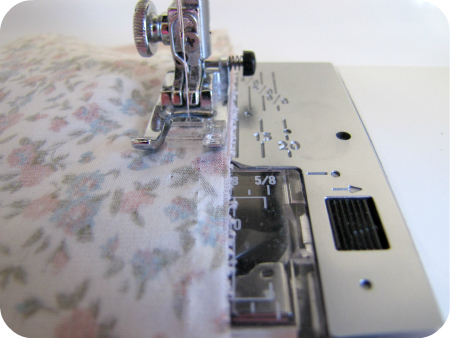 Undo your side seam with an unpicker past both your markers of where the pocket will sit. A pocket lining fabric will generally be of a lighter weight than your garment so that it sits and flat. Using a contrasting fabric creates a really nice finish. 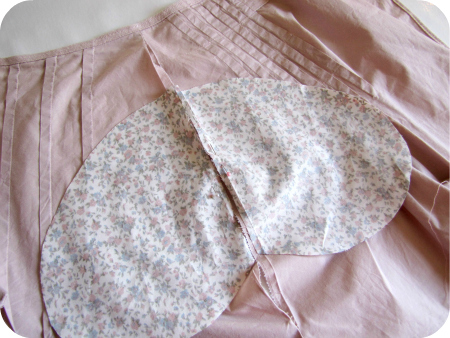 Place the right sides of your pocket pieces onto the right side of your garment. Match up pocket pieces to your markers. If I were making the garment from scratch I would make this seam a little narrower than the main seam as it sets the pockets fabric back a little. But because the seam is existing and there are stitching holes, I'm using the same seam line. Sew pocket onto garment making sure the other side is well out of the way so it doesn't get caught. 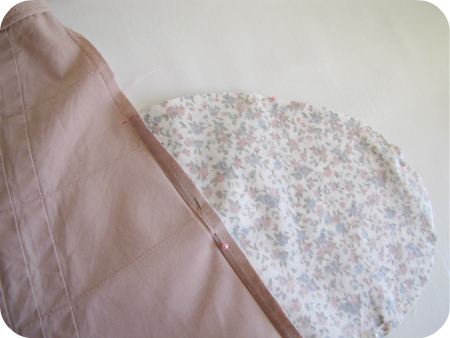 When you have sewn both pockets onto the garment, place the right sides of pockets together and pin to hold in place. Matching the line of stitching sew around the edges of your pocket finishing on the other side again matching your stitching line. 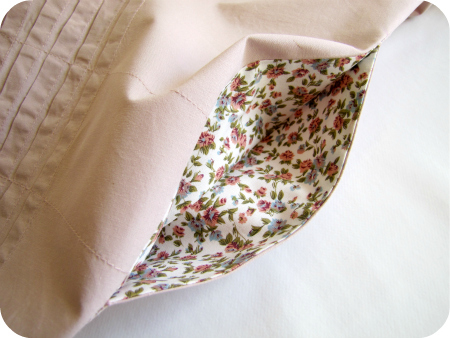 Finish off your side seam, matching up to your pocket stitching. 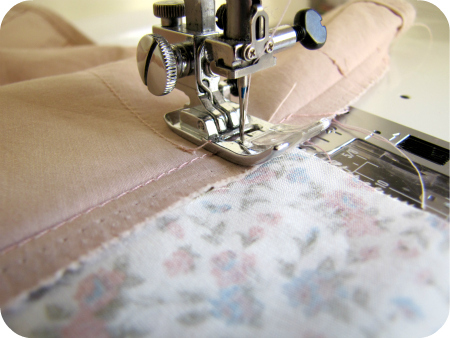 Finish off all seams as per your original garment. And there you have a perfect pocket! Repeat this entire process on the other side. Make sure the measurements are the same. 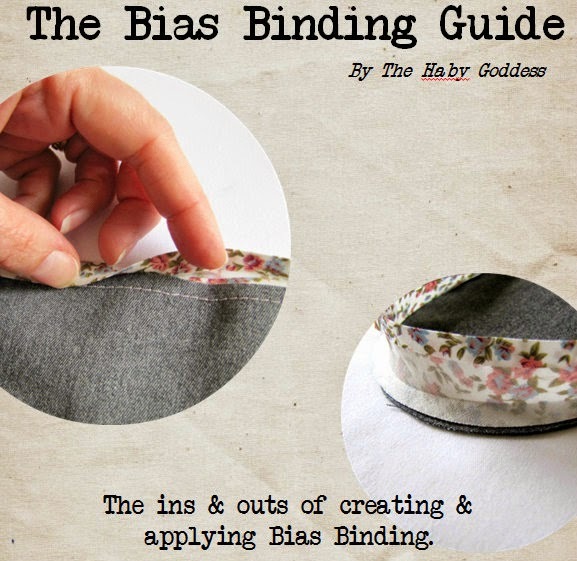 Download this tutorial plus a bonus pocket pattern template. Great idea Jodie - I love pockets too. Thank you for the template and tutorial. Bookmarking this so I can add pockets to every skirt in my wardrobe! WOW! WOW! WOW! I've only just found your blog Jodie, and simply had to tell you how BRILLIANT I think it is. You've covered so many things that I'm interested in, and in an easy and straight forward manner. Thanks SO much! PS. Needless to say I'm going to become a follower.